Greek Stocks: Is An Inflection Point Close For The Forgotten Emerging Market? After A Good Run In YTD 2017, Is A Peak For Chile Stocks Near? 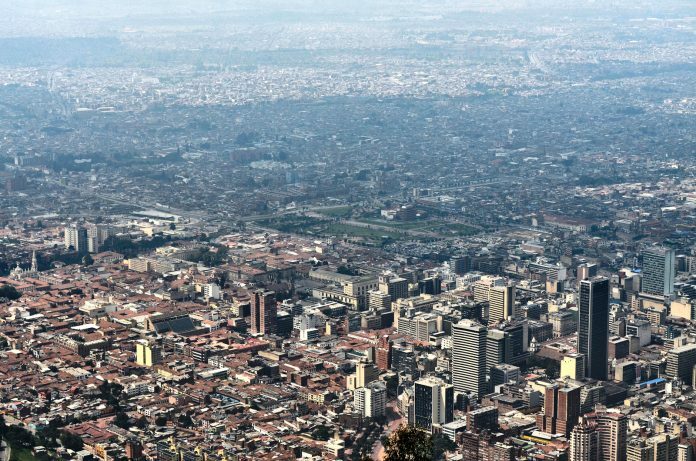 Up until very recently, Colombian stocks told an underwhelming story of late. 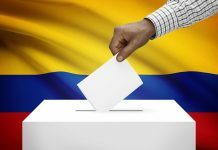 As recently as May 4, the MSCI Colombia Index had risen just 3.6% for the year, garnering limited attention at a time when the Emerging Markets Latin America Index was up 10.7%, and the broader Emerging Markets Index had gained 13.7%. However, since then, things have changed quite a bit. So much so, that the Colombia Index was up 11.25% as the month of May drew to a close. The country has now bettered the Emerging Markets Latin America Index, which was up 9.6% in the same period. Financials, utilities, and materials, in that order, have helped these two funds post their double digit gains this year. 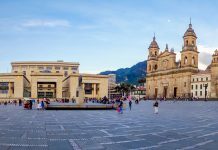 While the regular and preferred shares of Bancolombia S.A. (CIB) have helped ICOL, the sponsored ADR has powered the GXG. The utilities sector across both funds has been led by Interconexión Eléctrica S.A. E.S.P. (IESFY). The company’s stock had reached an intraday high of 13,900 pesos on May 26 – a level not seen since January 2011 – due to reduced regulatory risk. Colombian ETFs have not yet attracted significant investor interest from the US. 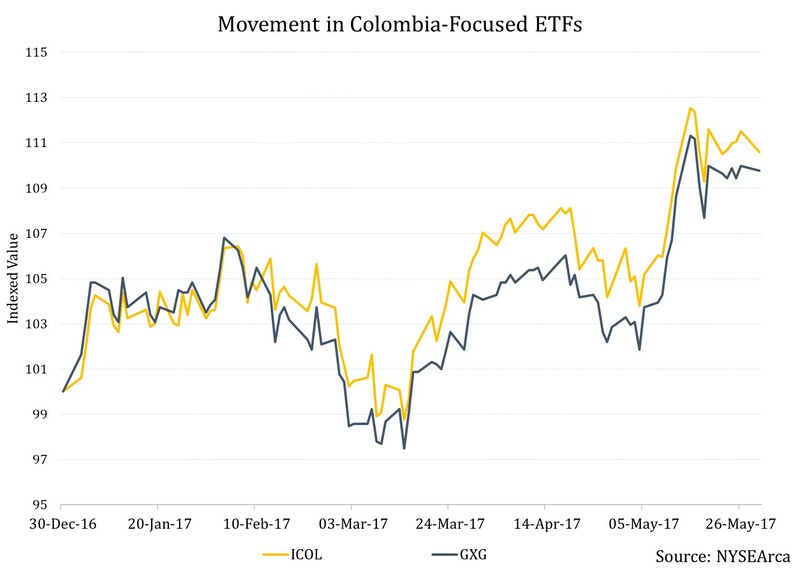 Though the Colombia-listed iShares COLCAP Fund, the first and largest local equity ETF available in Colombia to all investors, has attracted inflows worth $150 million in YTD 2017, the two US-listed ETFs have only attracted a combined $1.5 million with GXG attracting $822,500 YTD according to Bloomberg data. The ICOL is only slightly more expensive than the iShares MSCI Brazil Capped ETF (EWZ) but much cheaper than the iShares MSCI Mexico Capped ETF (EWW). 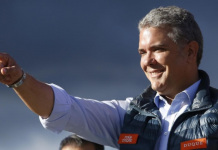 While Brazil is undergoing a political crisis, Colombia has been making progress on its peace deal with rebel group FARC. Macro economically, the country’s economy rose just 1.1% in Q1 2017 – the slowest pace since 2009 – mostly due to the fact that mining production shrank by 9%. However, many are considering this to be a bottom for the country as construction activity is expected to pick up. If oil prices remain firm, they will also help the economy. For investors taking the ETF route, the broad-based ETF basket would help mitigate risks that come along with investing in individual stocks. Previous articleGreek Stocks: Is An Inflection Point Close For The Forgotten Emerging Market? Next articleAfter A Good Run In YTD 2017, Is A Peak For Chile Stocks Near?